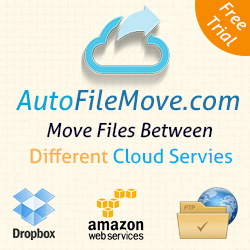 Automate way to transfer data between online cloud services like FTP servers, Dropbox, amazon S3 and more.. By using Auto File Move which develop new ways to make your transfar easy by Create schedules to transfers or delete data with rules like ( File extension or file size ). 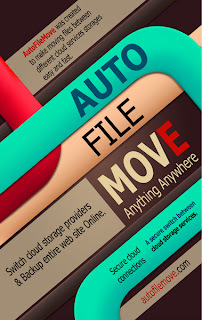 Auto File Move(AFM) is officially out the door. 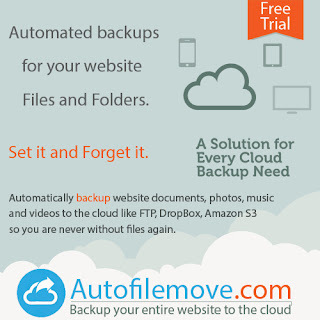 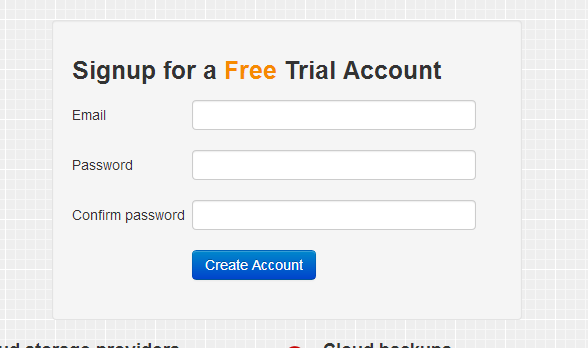 AFM help you to automate way to transfer data between cloud services .FTP servers, Dropbox and amazon S3. Auto File Move(AFM) was created by Tree Nodes Software, INC.
A special thank to everyone who signed up in advance!